Yep! We're all going! .... And the babies too! How 'bout you? 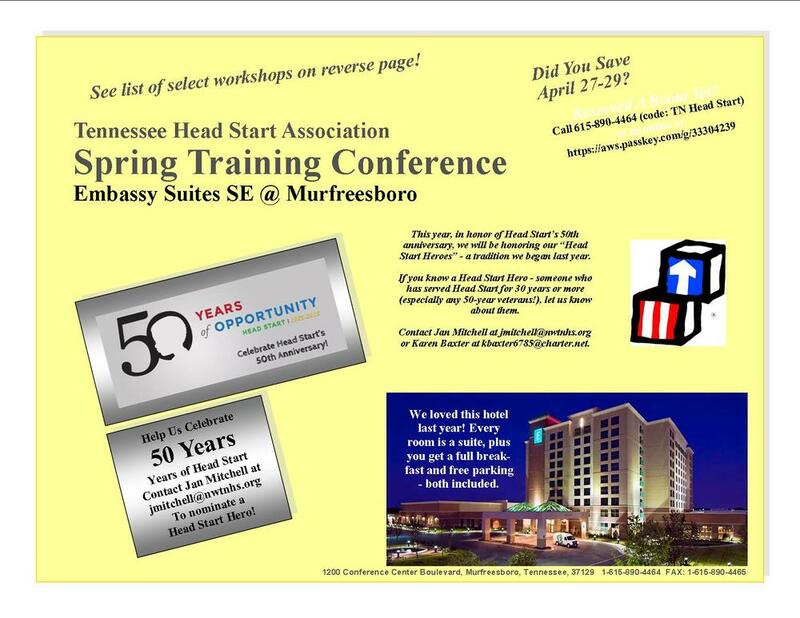 Conferences and trainings of interest to Tennessee's Head Start community.